On Friday November 30th the CCAR had the pleasure of hosting the Project Pericles Debating for Democracy workshop, where students learned skills on taking action for what they believe in. 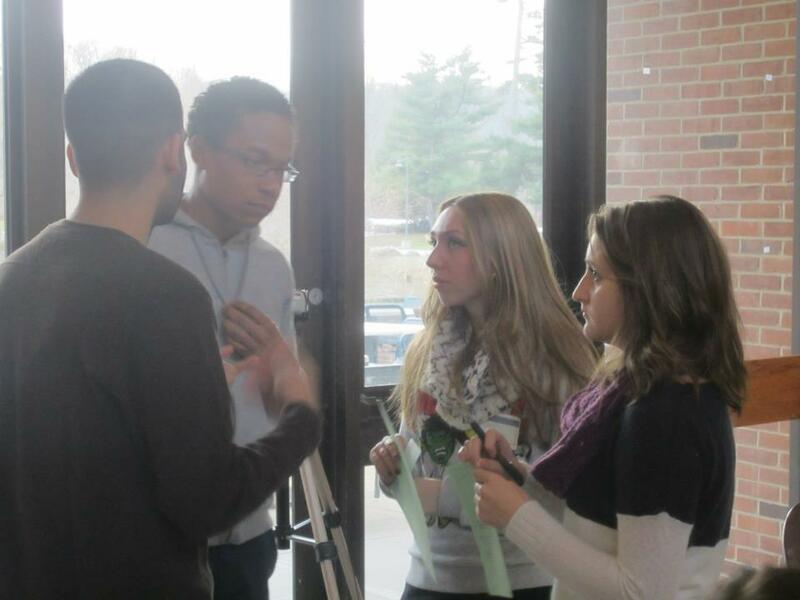 Speaker Christopher Kush, author of The One Hour Activist trained students on how to go about taking action in their community with various interactive activities. 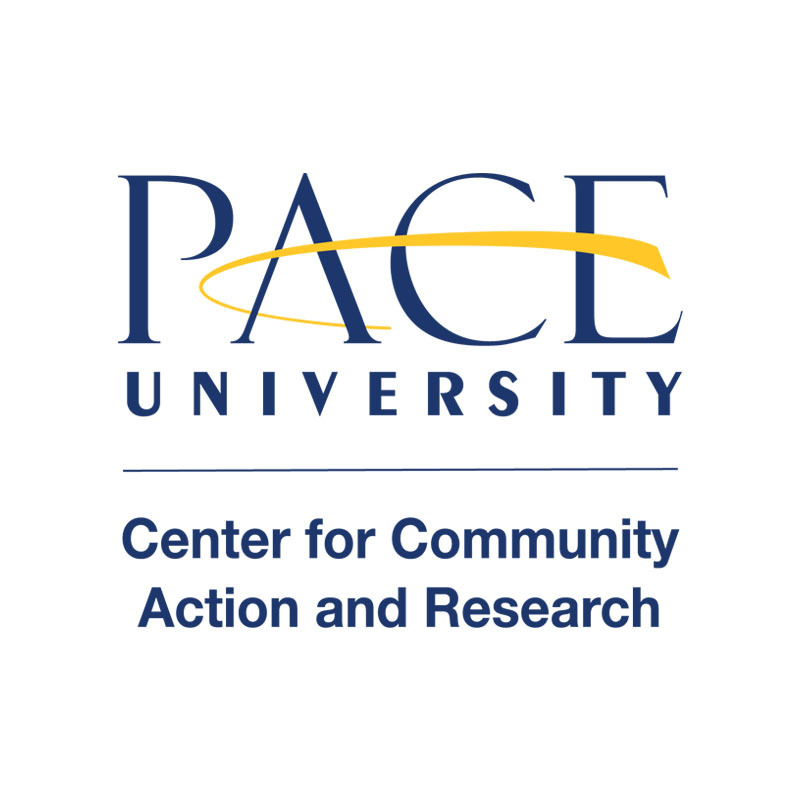 ← Pace University volunteers helped clean out houses in Staten Island post hurricane Sandy!